Having a healthy and satisfying relationship is one of the most rewarding things we can do in our life. So, why is it so hard to have the relationship we want with the person we love? 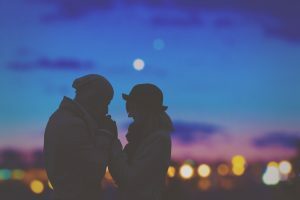 We fight, argue, distance ourselves and often feel disconnected from the one we love the most. The trouble is that we are not born knowing how to have a good relationship. Thus, the idea that good relationships are easy is a myth. Great relationships take work and that’s where Couples Therapy at Artemis Counseling can help. 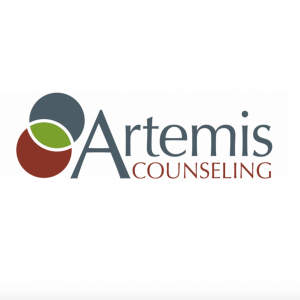 Whether dating, in an exclusive relationship, engaged, or married the counselors at Artemis Counseling can teach you what you need to know to have the relationship you have always wanted. We are proud supporters of the LGBTQ community and welcome all into our practice. What if my partner doesn’t want to attend? It doesn’t matter if your partner is willing to enter therapy with you or not. Together, we can work to create a better relationship between you and your partner. Where are you located? We are conveniently located near Bucktown, Logan Square and Wicker Park and offer weekend hours and sliding scale services. Contact Artemis Counseling today to get started on the path to having a fulfilling relationship.